Be Unique with Byon design ipad case! A sleek, modern and luxurious case cover that fits your iPad tightly and securely. 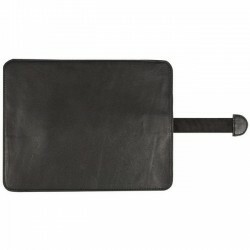 Ipad cover is made made from black leather. 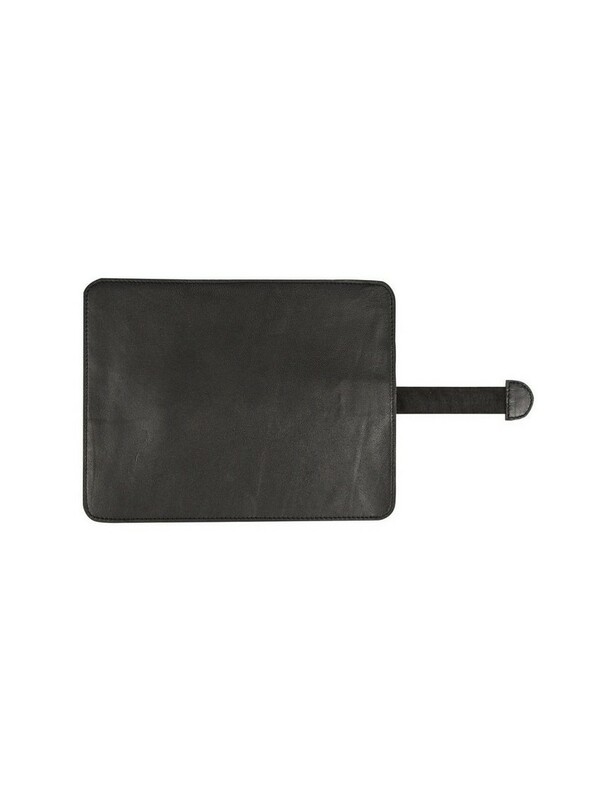 The simple and functional case made from a high-quality leather. It’s comfortable to hold, light and durable.